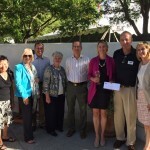 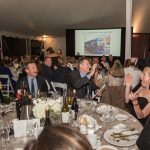 Livermore Valley, May 18, 2016 – The Livermore Valley Winegrowers Foundation and the Wente Foundation for Arts Education are pleased to announce that together they raised $325,000 for local children’s charities in the areas of nutrition, healthcare, foster care and arts education as a result of the 22nd annual Livermore Valley Wine Auction, held on May 14, 2016. 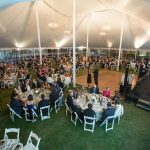 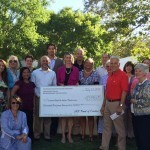 The two host foundations will present checks to the following beneficiaries at a special check presentation event on August 18, 2016: Agape Villages, The Livermore Valley Performing Arts Center’s Bankhead Theater, Livermore Valley Education Foundation, The Taylor Family Foundation and Open Heart Kitchen. 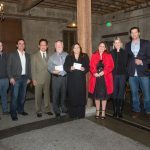 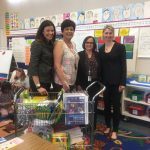 The mission of the Livermore Valley Winegrowers Foundation is to raise funds to improve the quality of life for under-served local children. 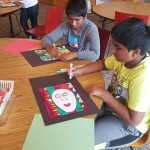 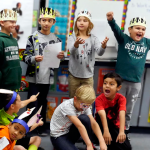 The mission of the Wente Foundation for Arts Education is to provide support for arts education programs in the Livermore Valley and throughout Northern California. 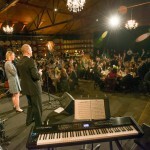 For more information, please contact Brandi Addington, Auction Manager, at auctionmgr@lvwf.org or (925) 321-8338.